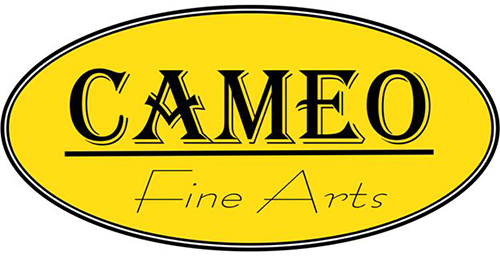 Cameo Fine Arts affiliate program is free and enables members to earn revenue by placing a link or links on their web site which advertises Cameo Fine Arts or specific products on it. Any sales made to customers who have clicked on those links will earn the affiliate commission. The standard commission rate is currently 5.00%. We have been providing a custom picture framing service in North Canterbury for over 30 years and in 2008 was purchased by Kirsty Watson who has continued a fine tradition as well as enhancing the business with knowledge in other fields including a quality New Zealand Souvenir company supplying wholesale and retail corporations as well as the general public.